The new motorcycle market is in a state of flux at the moment as manufacturers refresh existing models, introduce completely new ones but all with the knowledge global rules are going to change in just over a year. Add in changing consumer demands, financial uncertainty in some areas, escalating trade wars and newly introduced tariffs in some markets as well as the new Euro5 rules that come into force on January 1, 2020, and it’s no wonder things are changing. The result a mixture of innovation, technical development but also technical compromise and ‘papering over the cracks’ has been seen across some of the new model launches. The two biggest motorcycle shows of 2019 are now over; the first called Intermot in Cologne is a lot smaller in scale than the biggest and most important show called Eicma in Milan. In mature markets like the UK, adventure bikes have been – and remain – the biggest sector of the market over 125cc and this shows little sign of slowing. Pretty much every manufacturer selling decent volumes of bikes has a contender in the bigger 1000cc plus category; most have a mid-range offering in the 650cc to 850cc range too. Some even have smaller 350cc offerings. 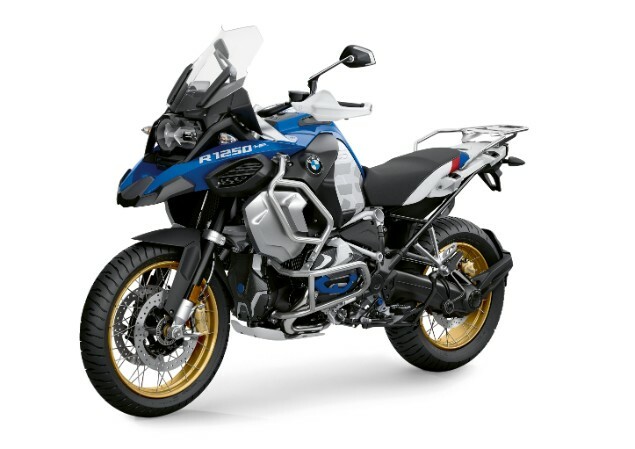 BMW have been the market leader for a number of years now so the introduction of a new R1250GS and GS Adventure is always going to be big news. The new bike may look visually identical to the outgoing model but it’s the engine that is of most interest as the introduction of variable valve timing and an increase in capacity give a clear indication of what is going to happen to many existing bikes in order for them to meet Euro5 regulations. Euro5 is the biggest change to the emissions and noise regulations governing motorcycles in a long time; much more of a significant challenge than Euro4. The BMW R1250GS range now has the BMW ShiftCam system which essentially splits the valve timing into two modes that suit both low end, low throttle load situations and also high-rev, high load situations in order to keep the engine emissions under control. In combination with the extra capacity of the engine, up from 1170cc to 1254cc, power has been boosted as well. The same kind of work has been done by Ducati on the new Multistrada 1260 Enduro model in order to keep power the same despite more exhaust and emissions restrictions. 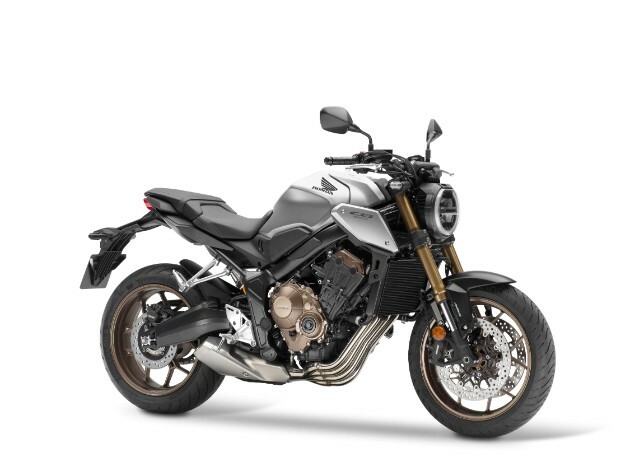 The Yamaha Tenere 700 is at the other end of the adventure bike market and offers a smaller, lighter, more accessible adventure bike that will also be a lot cheaper to buy but, Yamaha claims, will offer proper off-road riding capability. The Yamaha Tenere 700 has been teased for a couple of years and has become one of the most eagerly-anticipated bikes of 2019; it’s a result of the ever-growing size of the bigger bikes and the fact these don’t suit some riders’ needs. 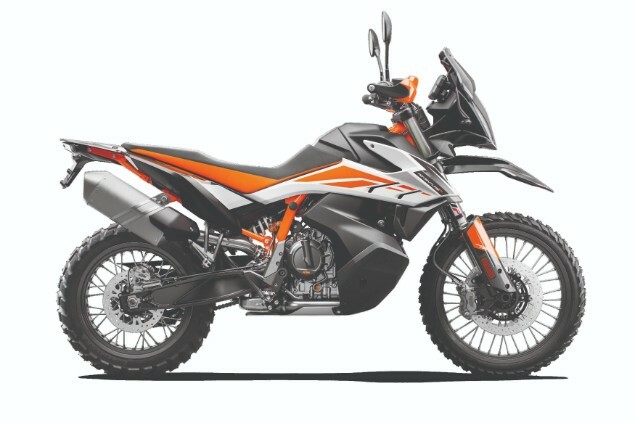 The Yamaha is going to have some pretty fierce competition in the form of the KTM 790 Adventure range which, just like the Yamaha and the BMW F850GS range, has a parallel-twin engine and is aiming to be highly competent both on and off road. The choice has never been wider for the mid-size adventure bike market. The same is true of the likes of the Triumph Tiger 800 range, BMW F850GS, Honda Africa Twin (although this is a 1000cc bike so sort of straddles the middle ground between the two) Ducati Multistrada 950. Even retro brand Moto Guzzi has made the decision it cannot be without an adventure bike and will be rejoining the class with the V85 TT. Just a couple of years ago the total demise of the supersport 600 and superbike classes were being widely predicted as sales slumped, manufacturer’s pulled development budgets and factory interest in racing was reducing. There are two stand-out bikes shown so far; the Ducati Panigale V4R and the BMW S1000RR. 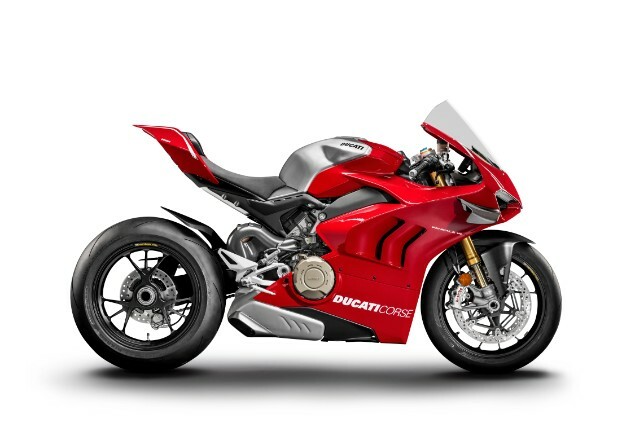 Both are at the absolute cutting edge of superbike development with the Ducati the most-powerful production bike to ever come from the Bologna factory. The BMW is the all-new replacement for a bike that was first one sale in 2009 and has gone through some fairly heavy redevelopment but never a ground-up rework like this that has made it lighter, more powerful and even more sophisticated than before. Add in the updated Aprilia RSV 1100 Factory, the heavily-revised Kawasaki ZX-10R, new Kawasaki ZX-6R, the concept Aprilia RS 660cc parallel-twin, new Yamaha YZF-R3 and the recently modified Yamaha YZF-R6 and there’s a lot more choice of new bikes than there has been for more than five years. A couple of years ago and it was clear that modern retro machines were a big focus; it was the BMW R nineT, Ducati Scrambler and Triumph Bonneville ranges that took this mainstream but it does now appear this has waned considerably. It’s not hard to see why, BMW sales have slipped in the Heritage range in the past 18 months and while Triumph is doing OK, many of these bikes do what this sort of bike always does where there’s a big spike in first year sales but these then drop off as everyone who wanted one has bought the bike and new owners aren’t buying. A number of new bikes were shown as either concept or production bikes to show that modern, sharp lines are perhaps coming into the equation. The Honda CB650R, two 125 concepts shown by Honda were even more extreme, the Husqvarna Aero concept and the Kymco NEX electric concept all point towards a change on the way. 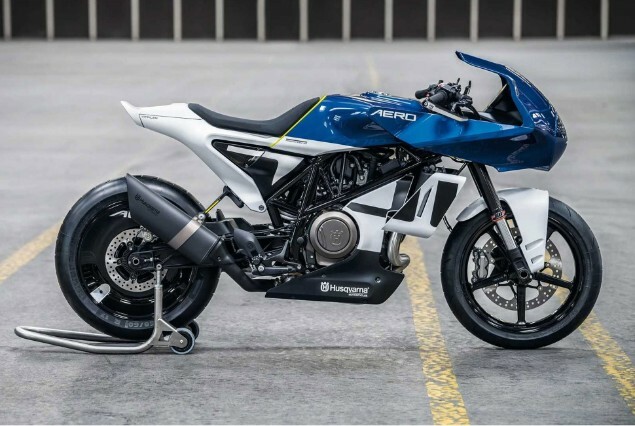 As has been seen with the changes made to bike like the BMW R1250GS, Ducati Multistrada 1260 and others, Euro5 is going to force manufacturers to make significant changes to existing bikes to meet the regulations. New bikes will need to meet the rules from January 1, 2020, existing models will have an extra year but after that everything will need to be compliant. While manufacturers plan a long way into the future, they try not to make expensive changes until they absolutely have to in order to keep costs to a minimum. The increase in engine capacity being seen across many bikes is an easier way of meeting the new rules than many other possible changes as maintaining power figures despite more restrictions on the engine and exhaust. The biggest issue for bikes is always the available space to put new things and the proportional impact these extra things have on weight. While the average car driver isn’t going to notice 20 or 30 extra kilograms being added to their vehicle, a motorcycle rider most definitely would. As a result we are going to see innovations like 3D printing of parts, carbon composite materials, the increase in the use of direct fuel injection, turbocharging, superchargers, downsizing of engines and above all, weight saving of components by all manufacturers in the coming years.